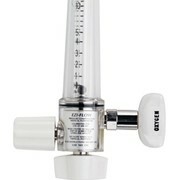 The world’s most compact and convenient dial regulator. 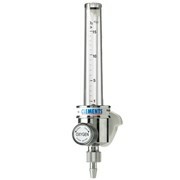 The Easy Dial Regulator is only 108mm long and weighs a mere 220gm as a result of the offset gauge and the new multi-spring technology. 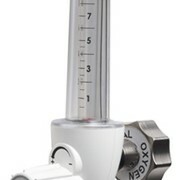 The unit’s easily accessible flow adjustment knob is large and knurled making flow adjustment a cinch even for the physically challenged. 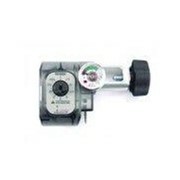 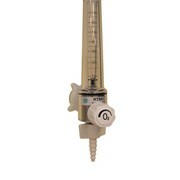 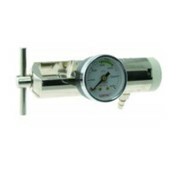 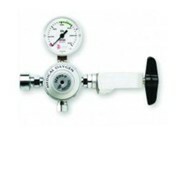 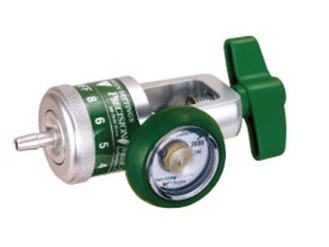 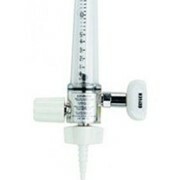 The Easy Dial Regulator features a built-in pressure relief, as well as a protect contents gauge. 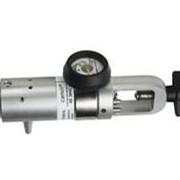 The low force Vitron® yoke seal provides a better reg-to-tank seal.